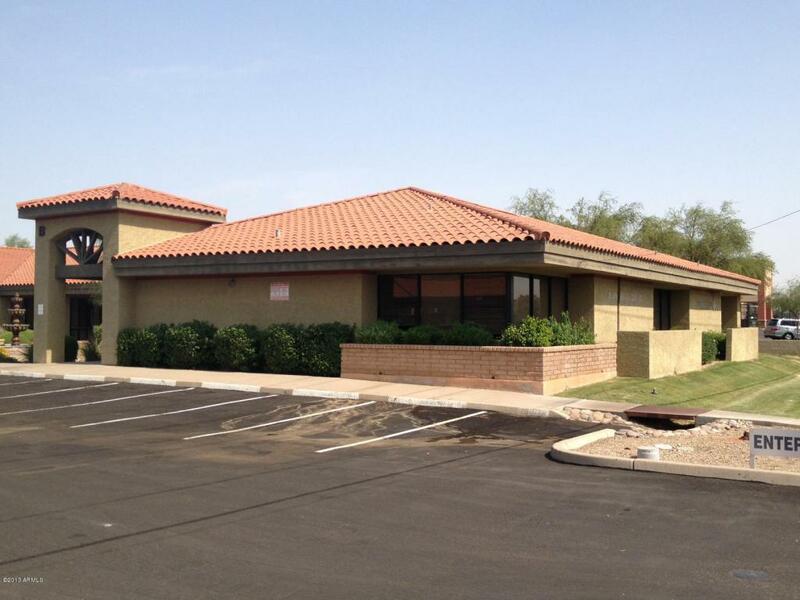 OFFICE & MEDICAL SUITES AVAILABLE FOR LEASE IN DESIRABLE CENTRAL PHOENIX LOCATION!!! 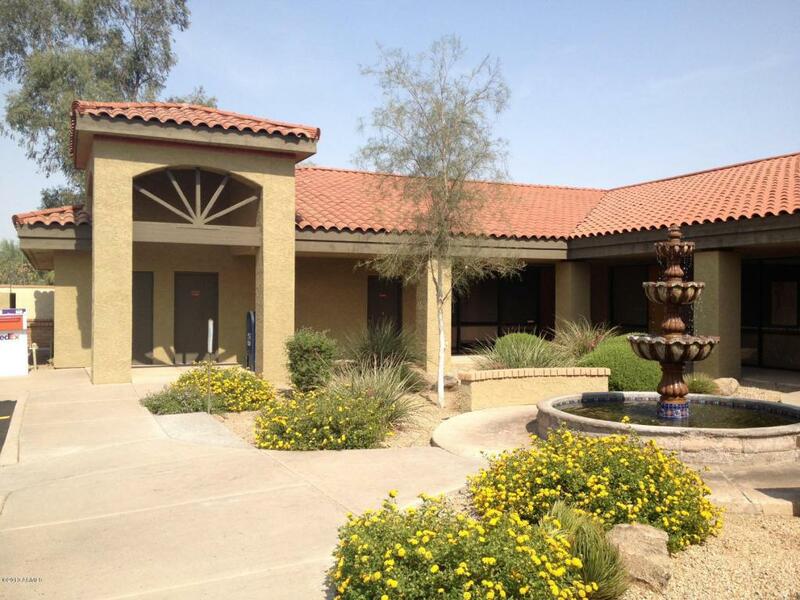 Garden style with easy access to suites. 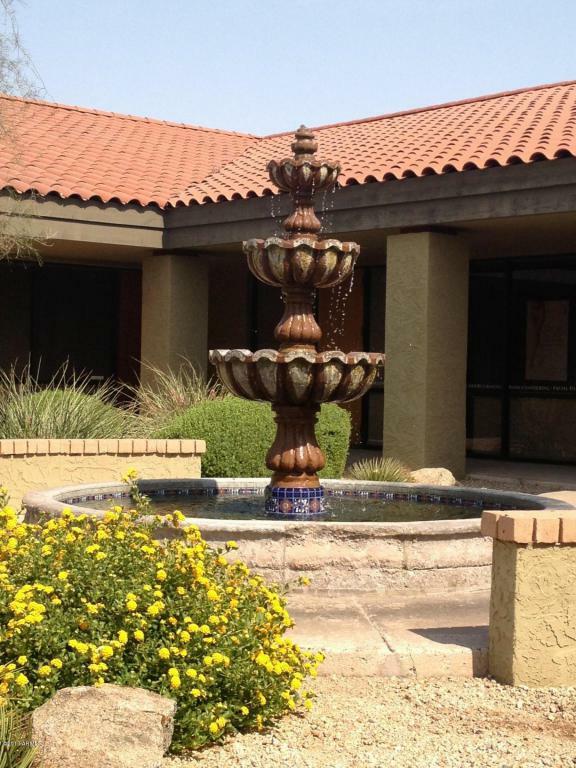 Lush landscaping and fountains. Ample parking (87) spaces). 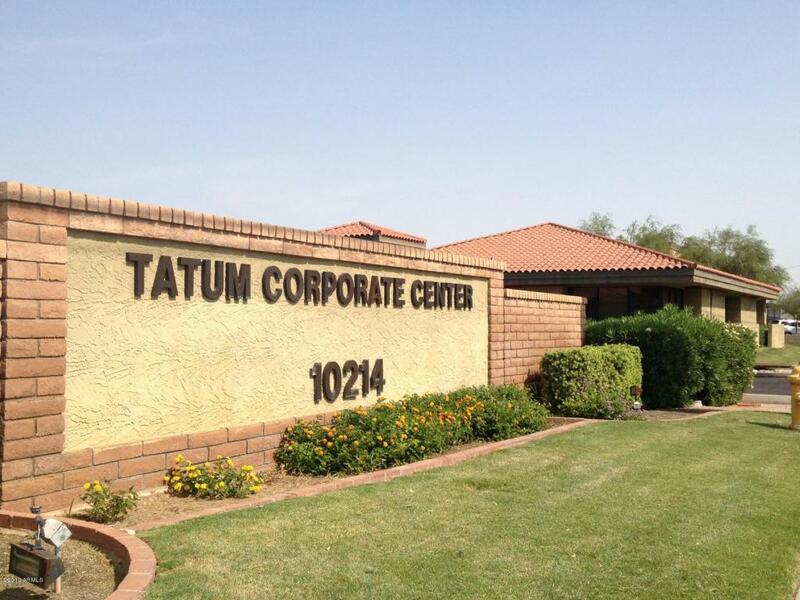 Frontage on Tatum Boulevard near Paradise Valley Marketplace, Paradise Village Gateway and the 51 Freeway. Central location. Walk to restaurants and retail. Cross Street S/Swc N. Tatum Blvd. & E. Shea Blvd.